When you want the car that truly checks all the boxes, the 2017 Mercedes-Benz E-Class is it and certainly proves itself when placed next to the similar 2017 Audi A6. Read on to find out why the 2017 Mercedes-Benz E-Class is the winner in a comparison between the two models. The 2017 Mercedes-Benz E-Class and the 2017 Audi A6 generate comparable power with their introductory engines, but it’s the engine at the top of the Mercedes-Benz E-Class lineup that truly makes this model a standout. The 2017 Mercedes-Benz E 550 coupe and convertible runs on a turbocharged 4.7L V8 machine, which rates at 402 hp and 443 lb-ft of torque. 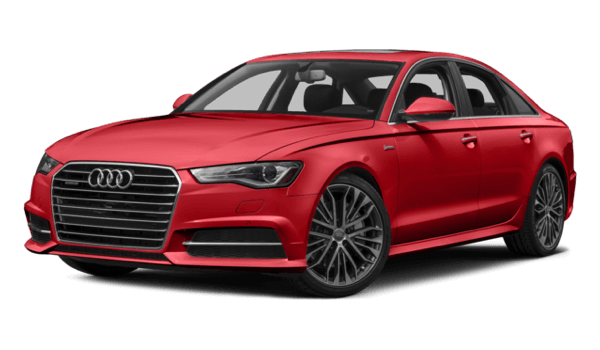 The Audi A6’s strongest engine is a supercharged 3.0L V7, which musters a maximum of 340 hp and 325 lb-ft of torque. The figures speak for themselves – the 2017 Mercedes-Benz E-Class is the superior performer. 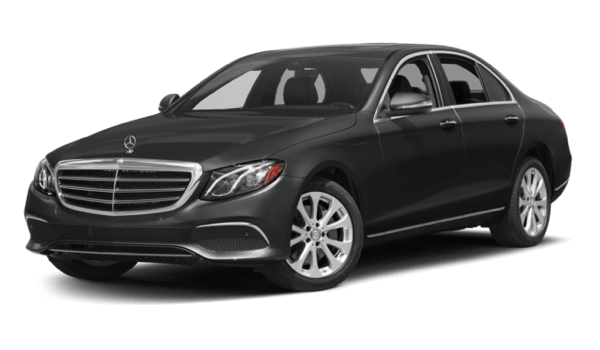 In the areas that matter most for luxury vehicles, the 2017 Mercedes-Benz E-Class comes out ahead of the competition. 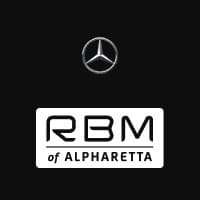 It’s important to determine whether it meets your unique driving demands, though, so take your ideal Mercedes-Benz E-Class model out for a spin near John’s Creek at RBM of Alpharetta. Get in touch if we can be of any assistance before your visit!